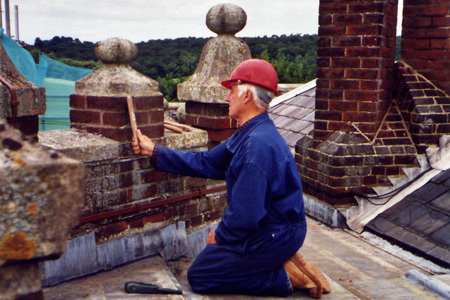 Mathias Restoration is a well established family-run business. 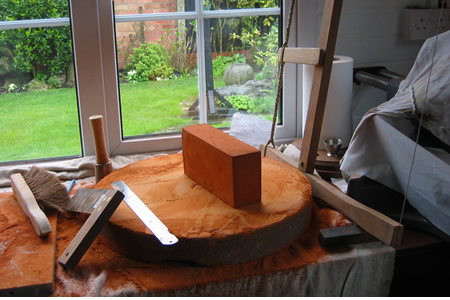 With over 50 years experience being passed down to current generations. 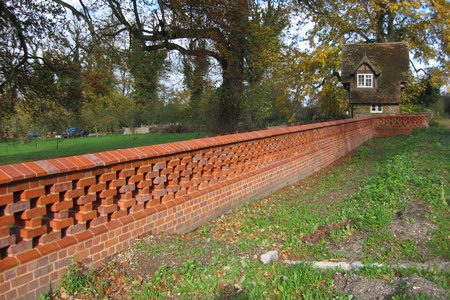 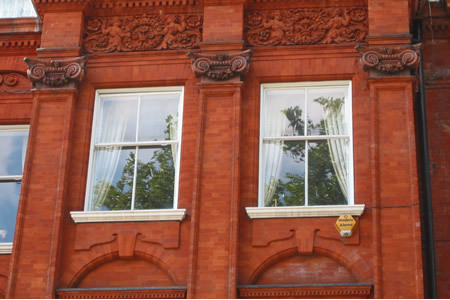 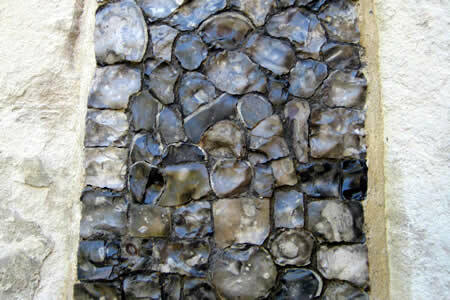 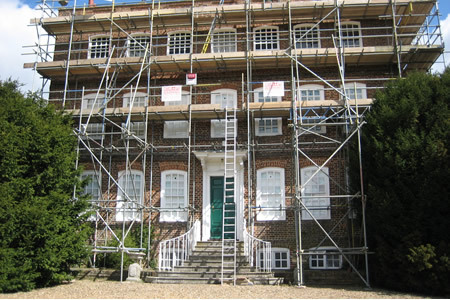 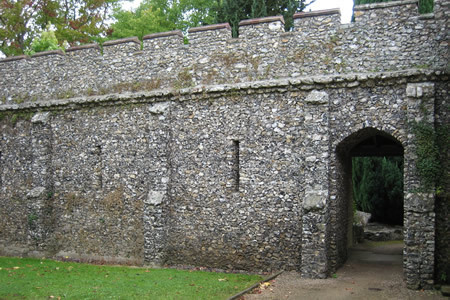 Our company specialises in the repair and restoration of brickwork and flint work.